High Performance Surface Finishing specialise in high Isotropic Superfinishing and Polishing Technology designed to extend the life of your engine parts and gearboxes. 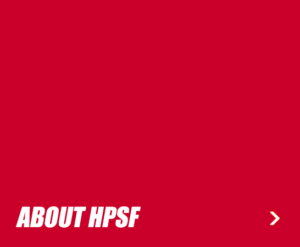 HPSF is an Australian based company dedicated to providing isotropic superfinishing on a range of different automotive and industrial components. Isotropic Super finishing is used to produce a high quality surface finish to components, typically where high contact stresses are present. Super finishing or CASF (Chemically Accelerated Surface Finishing) is a metalworking process that helps reduce stress and friction to metal components. The process is carried out in specially designed vibratory finishing bowls and or tub/trough machines. Our investment in specially built machines means that we are able to provide very effective turn around times on parts of all types.